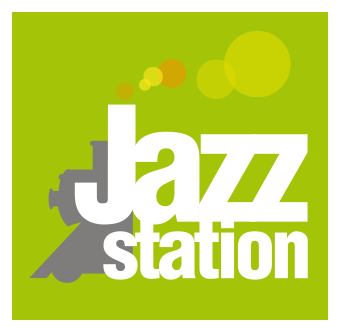 The Jazz Station is also a creation space for your future projects! Several artistic residences regularly take place in our venue. the residence lasts several days, think of booking early in the year ! we ask the artists, in exchange of the free access of the spaces, to propose to our public a try-out of their work, at the end of the week.